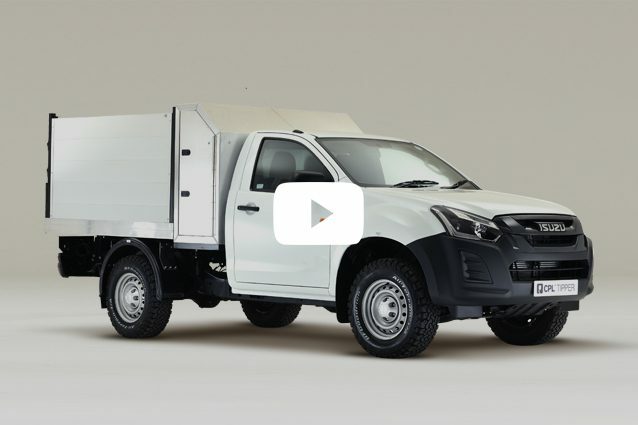 Access platforms mounted on vehicles, especially made for you. 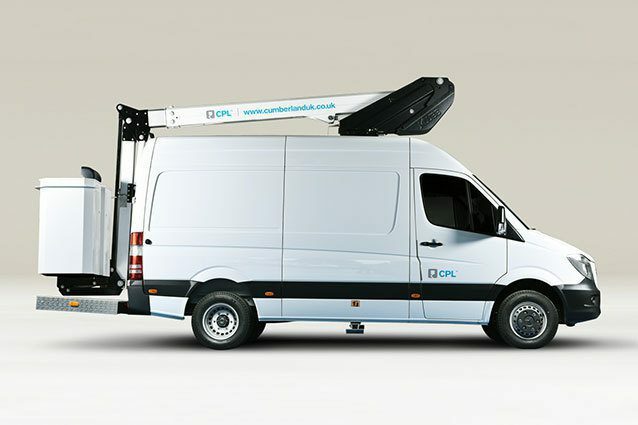 Since its conception in 2011, CPL has become the access platform specialist of choice for the UK utility sector and beyond. 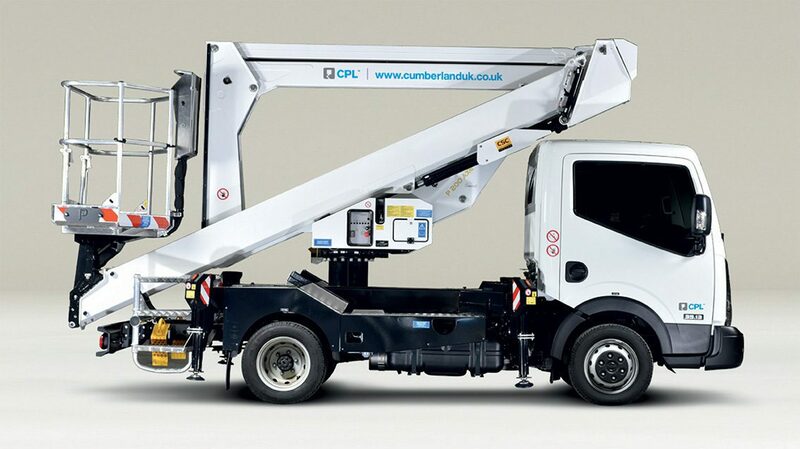 CPL’s rapid rise is the result of an unprecedented combination of factors: one of the widest ranges of products in the country, including insulated platforms; a dedication to quality that our competitors struggle to match; and a proactive team that is committed to providing a full spectrum of services, from design to support. 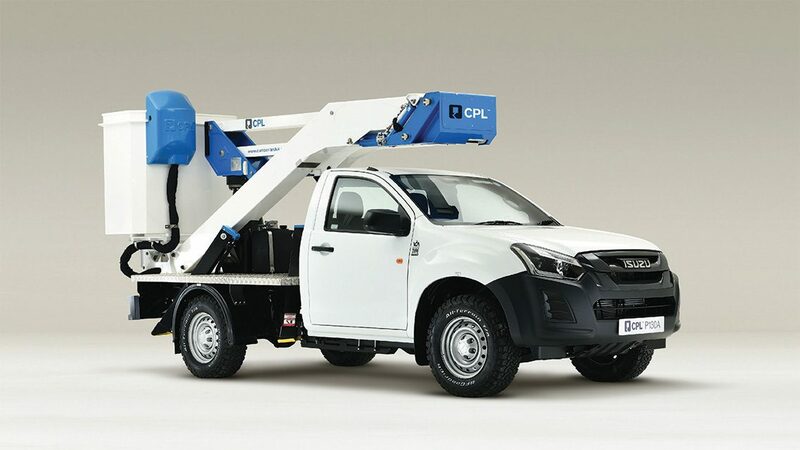 With three UK manufacturing facilities spanning over 31,000²Ft, CPL is the only UK conversion specialist that manufactures over 60% of platforms in house. 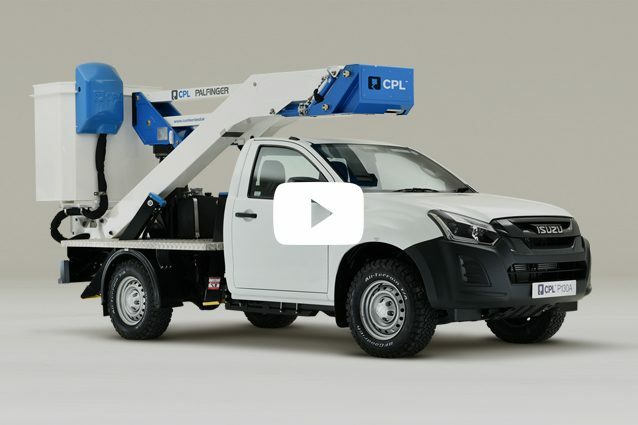 Discover CPL vehicle mounted aerial platform with a demonstration at your site. 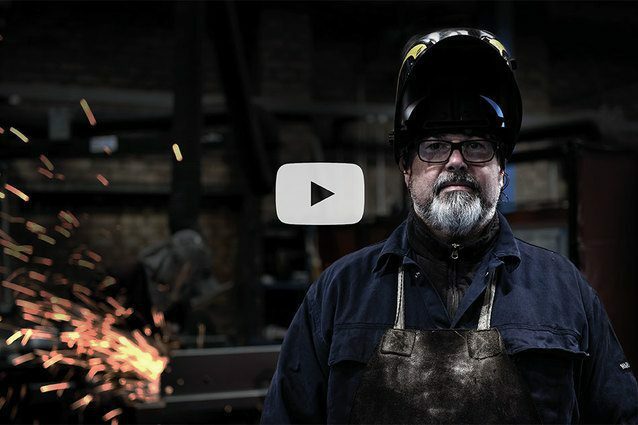 We make it a priority to establish and maintain good working relationships with our customers.